Owners of the Samsung Galaxy S8 and S8 Plus have been looking for a way to disable the Bixby button on their handsets for some time and now it looks like Samsung will be adding this feature shortly. Many owners of the handset did not feel the need to have a dedicated key for Bixby Home on their handsets. The guys over at Sammobile have discovered that Samsung will be releasing an update which will turn this feature off. 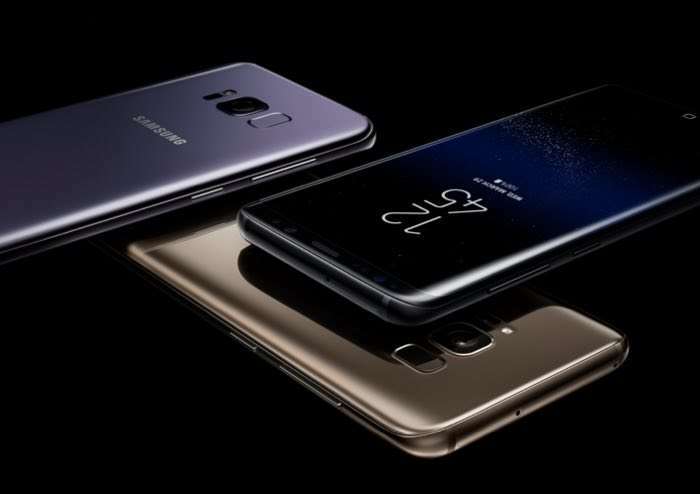 Samsung has apparently released a new Bixby update to some versions of the Galaxy S8 and S8 plus that will let you disable the Bixby button on the handsets. The update is apparently random at the moment and there are no details on what devices are getting it first. When you receive the update you will be able to toggle off the Bixby home features.